Although the Nike Kobe 9 will be debuting in a few days, Nike Basketball has a few more versions of its current model set to release. 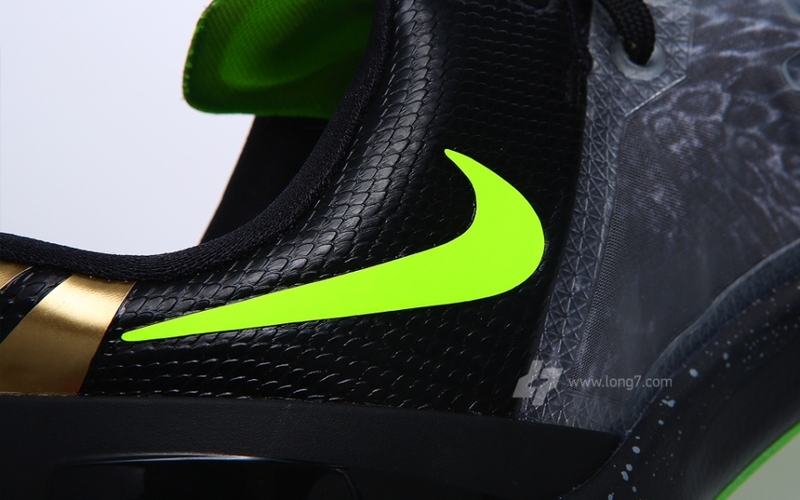 Seen here is a more upgraded version of the Nike Kobe 8 dubbed the Kobe 8 “SS”. 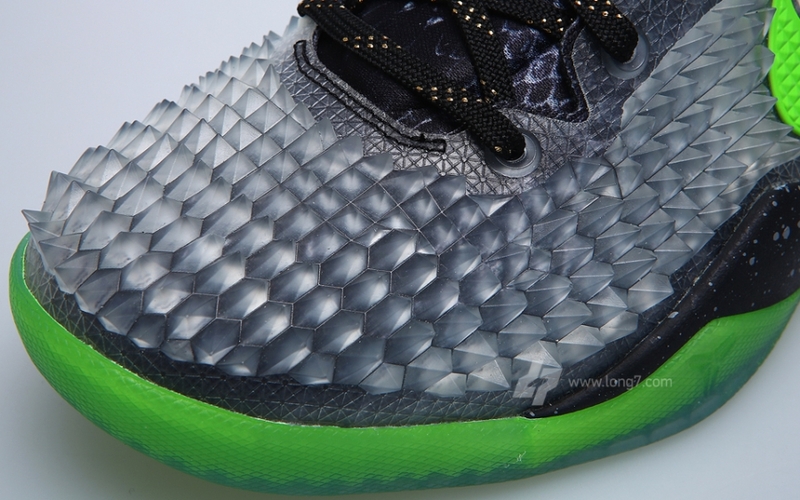 The model reveals a detailed upper with almost realistic scales that cover the toe box. If you remember, the new Kobe 8 shares almost the same colorway as the Kobe 6 “Venomenon” colorway which was one of the highlights of the series. Let us know if you’ll be scooping up a pair when they release. 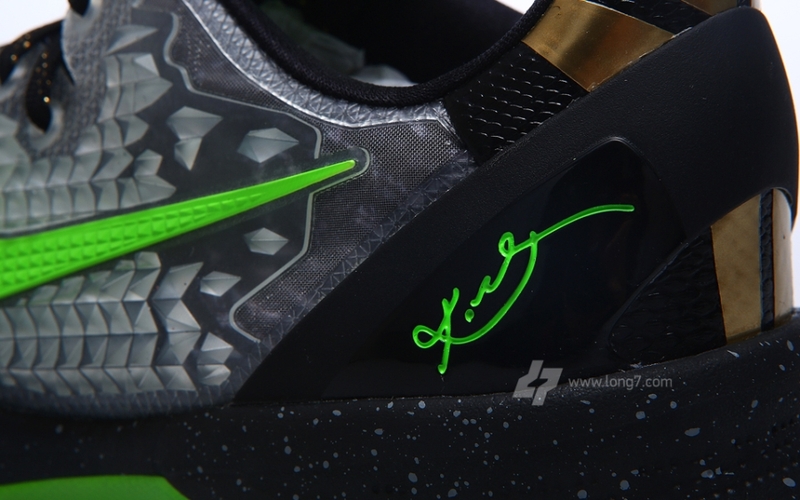 xmas shoe…count me in…wanted the kbix to debut xmas day but this shoe is ill…robo-cop!!! better than last year by far! !